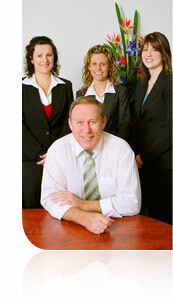 Our brokerage has a marine and small business flavour, with each category vying for prominence. R&M Insurance Brokers has provided facilities to insure pleasure craft for over three decades now. Currently our major carrier is Nautilus Marine Insurance Agency. Their service standards are excellent and their strength in the insurance industry is highly regarded. For those wanting to insure their small business however, we are able to obtain terms from 6 of the major insurers for businesses which are not of an exotic nature. For those who have an enterprise in more difficult industries, we have the availability of a large number of facilities which are designed to cover those operations. Naturally, we would be happy to place any of your domestic insurances through a number of Australian underwriters.